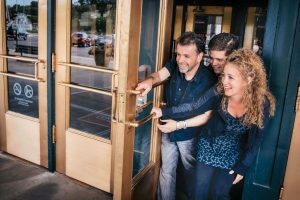 Tickets now on sale for 2018 Concerts! Tickets are now on sale for many 2018 concerts, and additional advance tickets will become available 60 days before each upcoming show. We have an exciting season coming up, starting with a 2-concert weekend on January 20 & 21st. 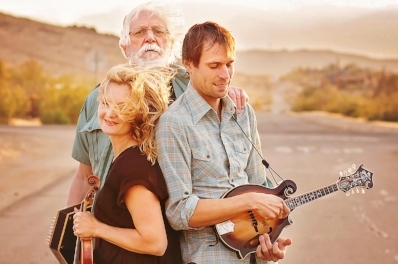 Autoharp master, songwriter, and story teller Bryon Bowers is joined by Anna Schaad-Montgomery, fiddle and viola and Geoff Goodhue, guitar and mandolin for our opening date. On Sunday, Jan 21st, we present Sver, in a concert co-sponsored by the Skandia Folkdance Society. 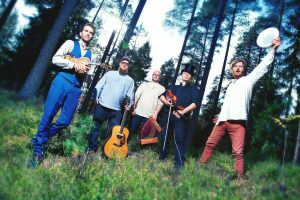 This dynamic Norwegian/Swedish group weave dreamy tunes with pounding and swinging renditions of traditional dance music along with their own original compositions, with fiddle, hardangerfiddle, viola, diatonic accordion, guitar, and drums. 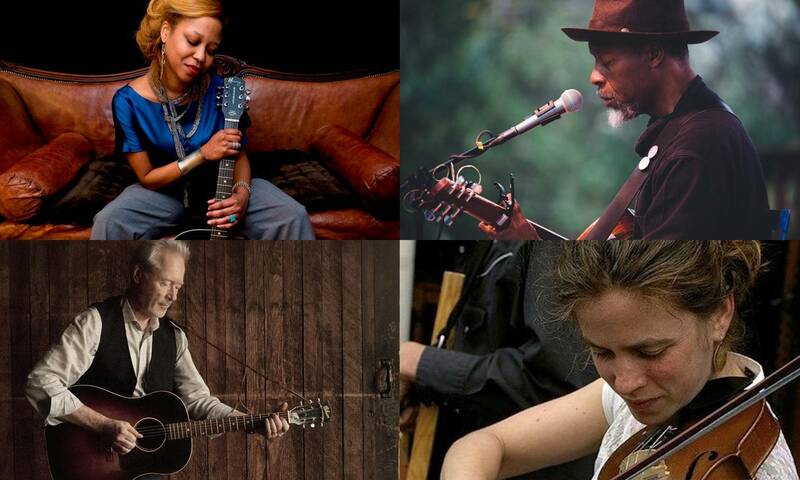 January 27th features four fine local songwriters (Annie Ford, Reggie Garrett, J. R. Rhodes and Nelson Wright) performing in the round. 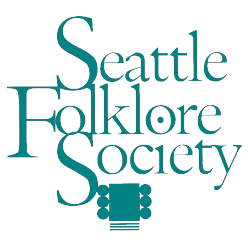 February 3rd is the only Washington State appearance of the Irish traditional group Open the Door for Three (Liz Knowles – fiddle, Kieran O’Hare – uilleann pipes, Pat Broaders – vocals, bouzouki & guitar). February 10th brings back articulate award winning songwriter Dan Weber. February 17th will celebrate the CD release of the Downtown Mountain Boys.